Much has been written about 2018 being the year of the woman. Excuse us if we don’t get too excited. The extraordinary accomplishments of black women aren’t new. We didn’t arrive on the scene just now, and in 2019 we’re not going to fade back into the woodwork. To paraphrase Shonda Rhimes, the most powerful showrunner in Hollywood and the queen of Thursday night TV, we’re not a trend. What we are is truth tellers, change agents, and troublemakers—in the best way. We’re agitating. And advocating. Standing on the shoulders of a long line of resourceful and resilient black women. And preparing the next generation to take on the mantle with their own kind of activism. In this issue, we’re celebrating just a few of the many women making a difference. There are, of course, some big names who are without a doubt changing the world. You cannot speak of black women who are change-makers in this country without Oprah Winfrey, whose contributions are too numerous to count but whose recent Times Up speech at the Golden Globes got the whole country talking and launched a million wishes for a presidential run. Our forever FLOTUS, Michelle Obama, is still using her influence to promote other black women, as she did recently with the selection of artist Amy Sherald to capture her likeness for the National Portrait Gallery. There’s DJ Beverly Bond, who’s gathered up the sprinkles of Black Girl Magic to show the world how much black girls do indeed rock. And even though she’ll technically be a duchess after she marries into the British royal family, Meghan Markle is real-life princess goals for little black girls across the country (and, across the pond, is quietly continuing her life of philanthropy). But there are also countless women beyond the headlines doing the work every day without any of the fanfare. 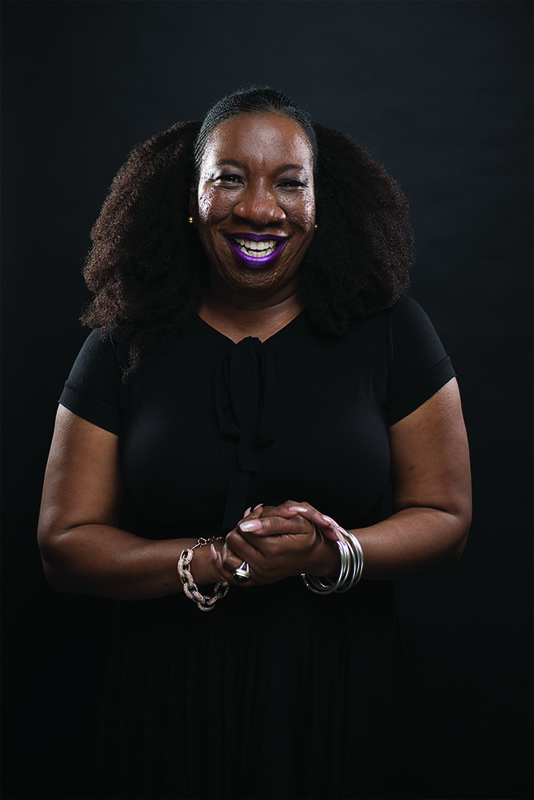 Our cover subject Tarana Burke is a perfect example. A grassroots activist, she’s spent the last decade helping survivors of sexual assault, starting with young girls, in what she herself calls “almost in secret,” until the #MeToo hashtag catapulted her into an almost instantaneous spotlight last fall. “We’ve never as a community talked about organizing around this as an issue. We didn’t think about it as a social justice issue. But what I saw is that this trauma that the girls were holding on to was affecting their lives in various ways,” Burke says. Despite her initial panic when the hashtag went viral, that social media wasn’t really the safest place for survivors to tell their stories, or that her life’s work would be co-opted in the wake of Harvey Weinstein, Burke made the decision to be in service, instead of in conflict. 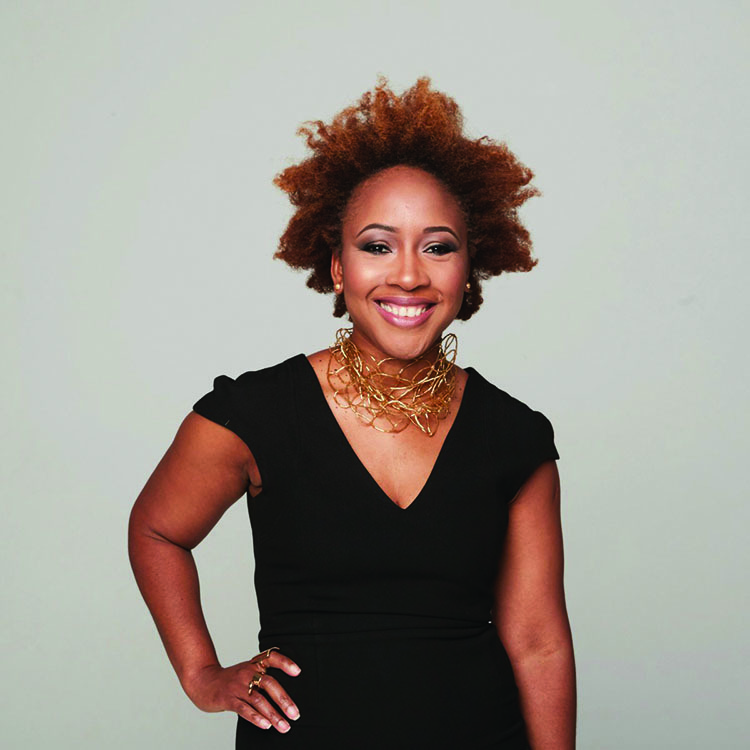 Purpose is a common denominator across the black women on our list. Like Burke, so many of them saw what was lacking in their communities or vowed to give black girls the precious resources that would have made a difference for them growing up and stepped up to fill the void. 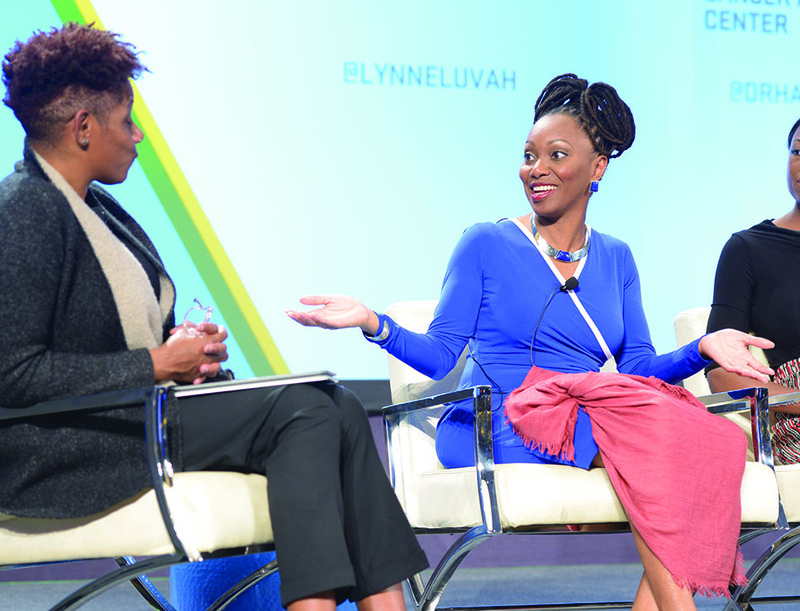 Undivided is not just the theme of our Women of Power Summit this year; it’s the everyday mode of operation for these women—many of whom are multiplying their impact in friendship or in partnership with one another. They leave no doubt that there’s room for all of us, or that as change is happening there will be no sister left behind. Recognizing the power of education to lift families out of poverty, she founded Leap Year, an Atlanta-based nonprofit with the mission of helping low-income and first-generation college students succeed. 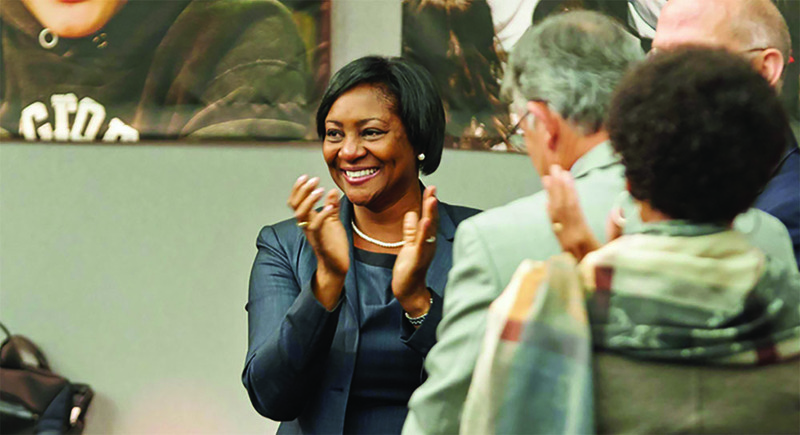 As executive director, she oversees the program—which had three fellows in its pilot year and four in its current cohort—which puts high school graduates through a gap year filled with tutoring, confidence building, and paid service to prepare them academically and socially for higher education. 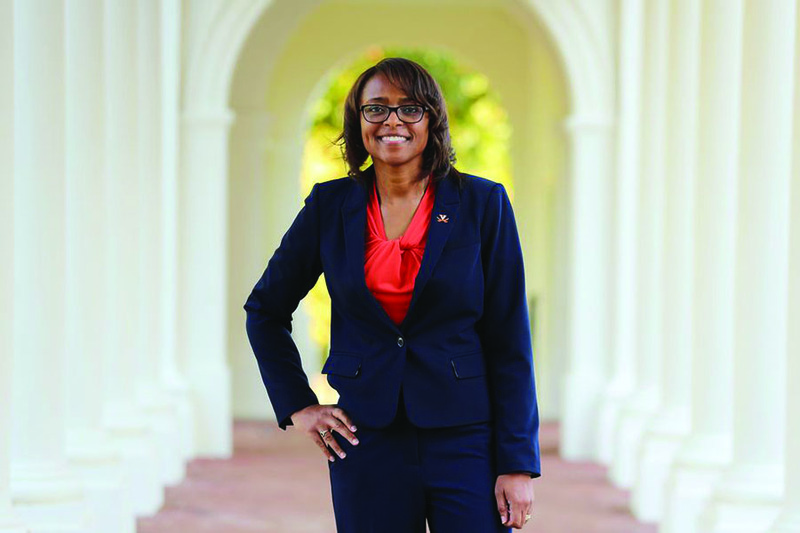 She’s built a career of putting her law degree to work for social change through legislative advocacy, having handled legislative affairs for HBCU umbrella organization NAFEO and the Congressional Black Caucus. 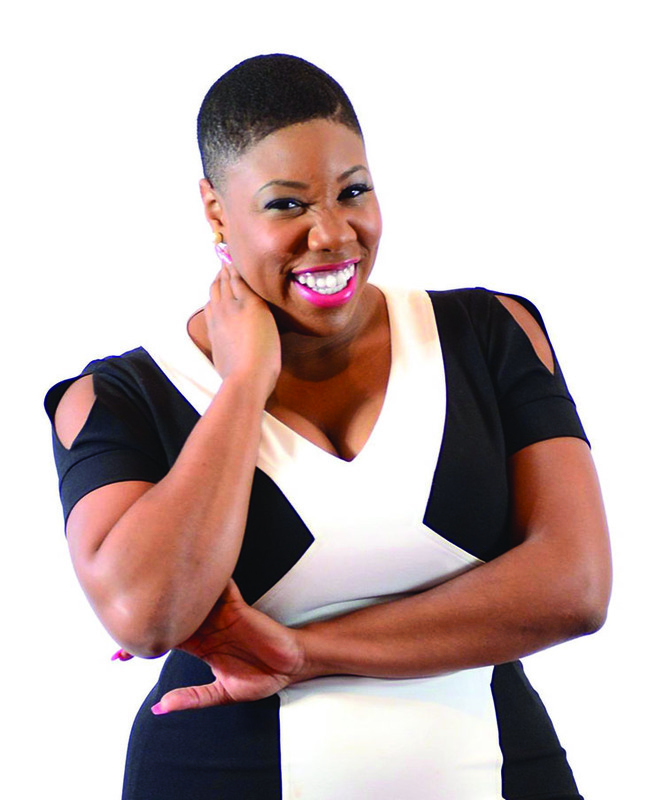 She’s also the principal and CEO of political advocacy firm IMPACT Strategies, though she’s probably best known to audiences at home for her frequent appearances as a political commentator and now as host of her own BET special, State of the Union. A veteran journalist, the White House correspondent for American Urban Radio Networks and a political analyst for CNN has been covering the U.S. presidency for 21 years, since the Clinton administration. 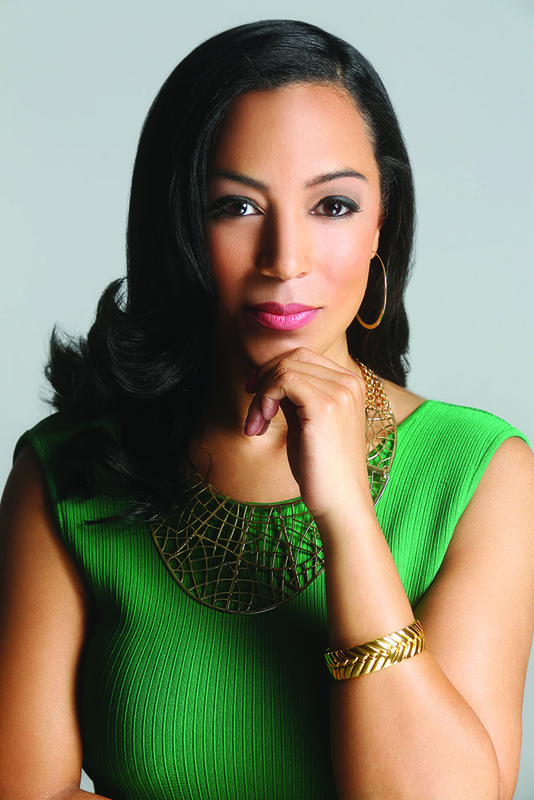 The National Association of Black Journalists 2017 “Journalist of the Year,” she’s the only black woman reporting on urban issues from the White House, asking the tough questions, famously tussling with the Trump administration, and keeping her audience of millions of African Americans informed. Working to reshape Hollywood from behind the camera, this director founded a film collective dedicated to independent women and minority filmmakers and just partnered with Los Angeles on a $500,000 diversity initiative. 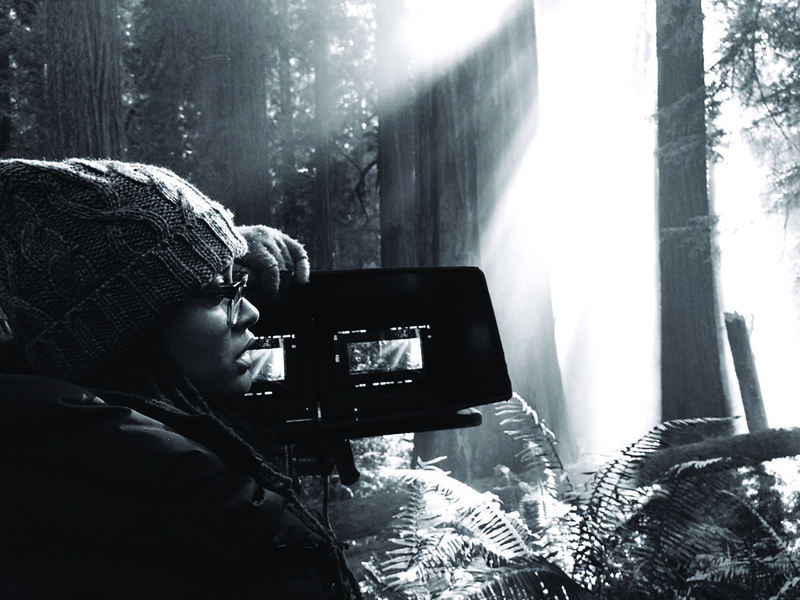 She’s making history with her film as well, as the first black woman to win the directing award at Sundance, the first to be nominated for the Best Picture Oscar, and the first to direct a film with a $100 million budget. She’s pushing innovation in the fields of artificial intelligence, computer vision, and robotics, for applications that span from melting ice in Antarctica to missions to Mars. 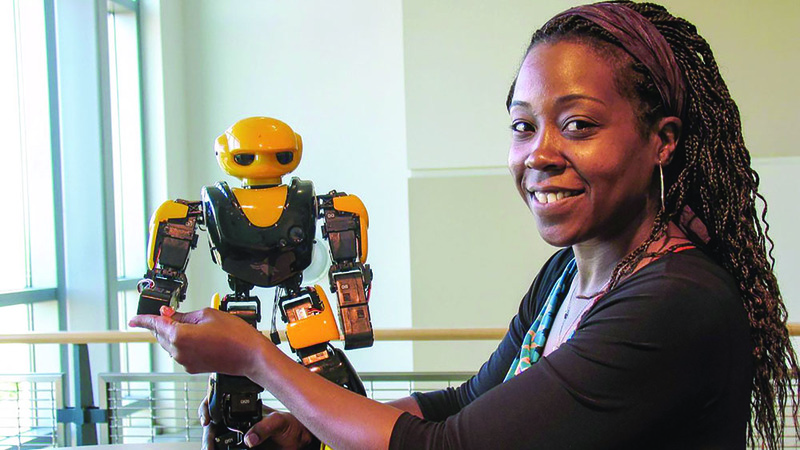 After spending 12 years at NASA as a senior robotics researcher, she’s now the chair of the School of Interactive Computing at Georgia Tech. She also founded Zyrobotics L.L.C., where she’s the chief technology officer, to develop personalized educational technologies that address the needs of children with differing abilities. She was named the athletic director of the University of Virginia last fall, breaking barriers in sports as the first African American woman ever to lead the athletic department at any of the NCAA’s Power Five conferences—and shining a positive light on Charlottesville, Virginia, after last year’s racial unrest. A former student-athlete and assistant coach, she’s worked her way to the top spot after being the deputy director at the University of Georgia and associate director at Vanderbilt. The award-winning Nigerian author is changing the conversation about feminism, especially as it relates to African women. 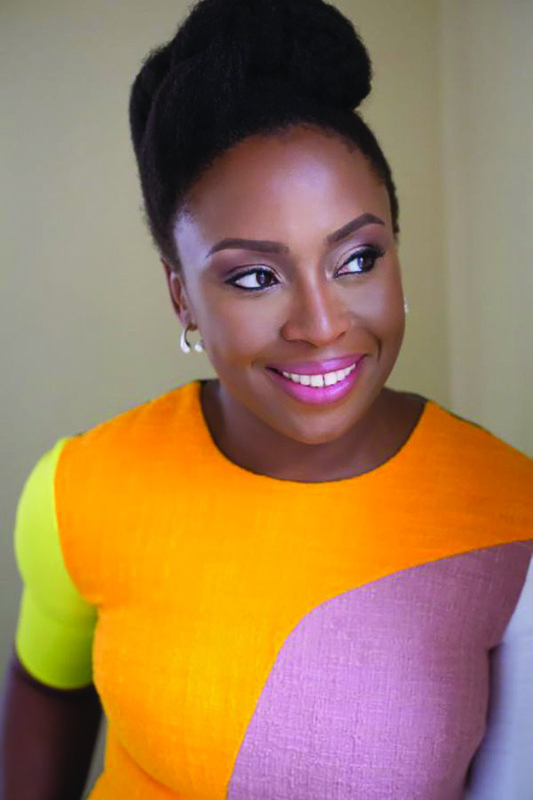 Her 2012 TED talk “We Should All Be Feminists,” was later turned into a book (and some Beyoncé lyrics), and her most recent book, Dear Ijeawele, or a Feminist Manifesto in Fifteen Suggestions, continues her exploration of the subject. She’s also a MacArthur Foundation Genius and an inductee into the 2017 class of the American Academy of Arts and Sciences. After losing both the aunt and uncle who raised her to cancer, she’s working to change the way the disease is treated and reduce the suffering of patients by making care more accessible, affordable, and effective. The physicist, who specializes in targeted cancer therapeutics, was awarded a $1.1 million grant in 2016 to develop her patent-pending procedure that uses lasers to target cancer cells as an alternative to chemotherapy and radiation. This transgender advocate uses her platform and the skills she’s cultivated as a journalist to bring marginalized stories to the forefront. She has written two memoirs about her own experience; her first, a best-seller, was the first biography from the perspective of a young trans person. And she started the hashtag #GirlsLikeUs to foster a sense of community online for trans women. Five years ago, she also founded the #TransBookDrive to get LGBT books into the hands of trans prisoners. A self-proclaimed Poet of Code, this tech activist is fighting her battles on a field many of us don’t even understand: algorithmic bias. The founder of the Algorithmic Justice League, who researches social impact technology at the MIT Media Lab, is working to make sure the technologies that power our world, such as facial recognition software and machine learning, don’t lead to discriminatory practices or exclusionary experiences for people of color. 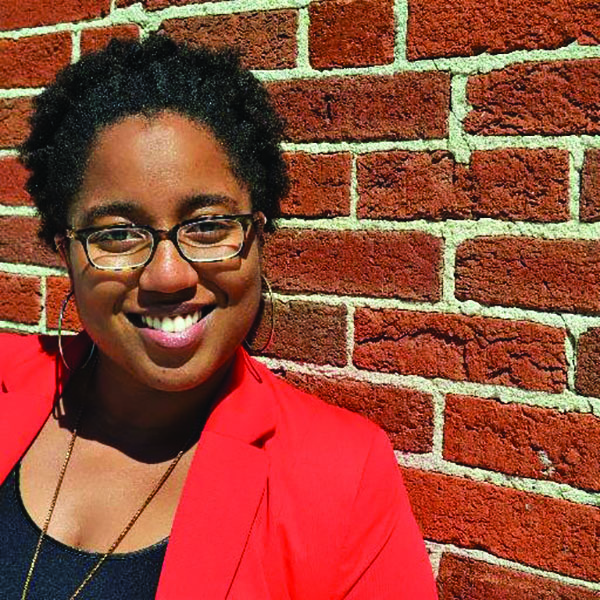 This historian is making sure that blacks in America always have access to the rich stories of both well-known and unsung members of our community. 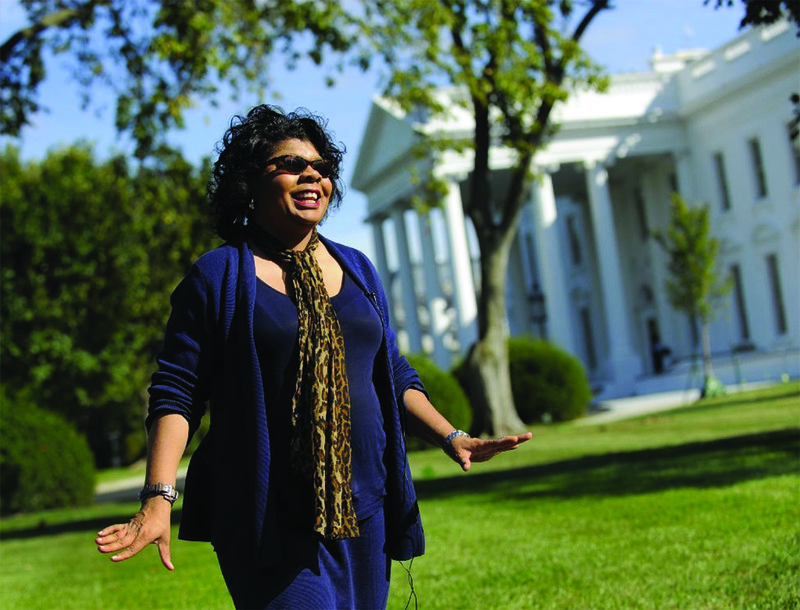 As the founder and executive director of The HistoryMakers, she heads the largest national collection of African American video oral histories on record. Since its founding in 1999, they’ve done more than 2,800 video interviews and are sharing those resources with the public through a digital archive and education institute. 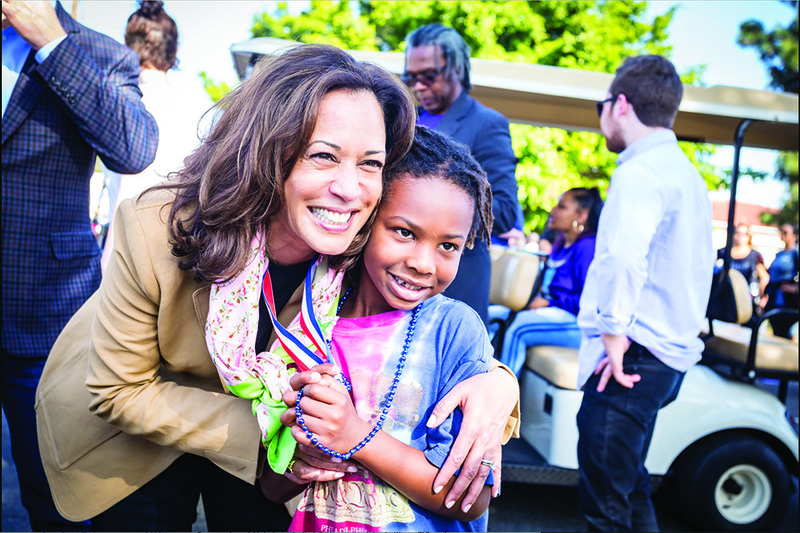 Now in her second year as a U.S. senator, she’s fighting for the people of California as she did during her history-making tenure as the first African American and the first woman to be the state attorney general. With her focus on criminal justice reform, protecting immigrant rights, and expanding access to healthcare and education, we’ll have to wait and see whether a presidential run is in store in 2020 for the rising Democratic star. The president and CEO of the W.K. 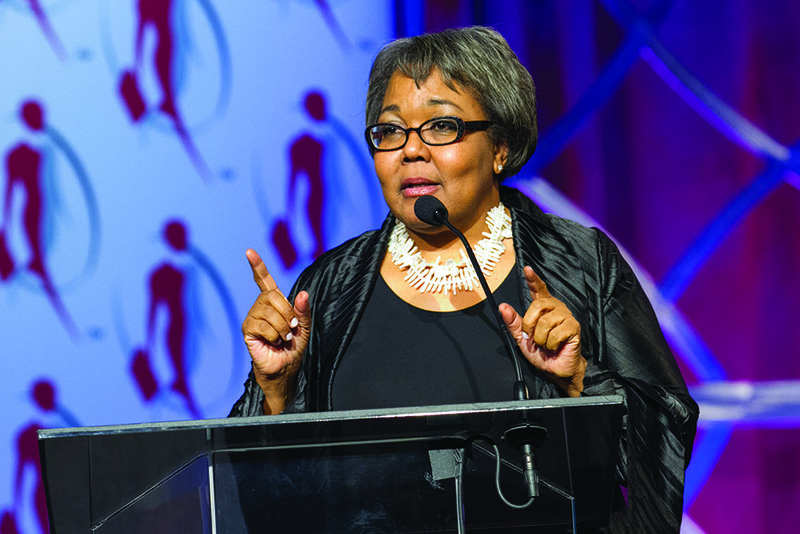 Kellogg Foundation—the first woman and first African American to hold the position—oversees one of the nation’s largest foundations, with $8.2 billion in assets. The organization’s mission to improve the well-being of children has led to recent investments in schools in Battle Creek and Detroit, Michigan. The foundation also has a Truth, Racial Healing, and Transformation initiative that’s addressing the effects of racism and advancing racial equity. The actress, producer, and screenwriter made history last year as the first black woman to win an Emmy for comedy writing for her work on Master of None, for an episode based on her own experience coming out as a lesbian. 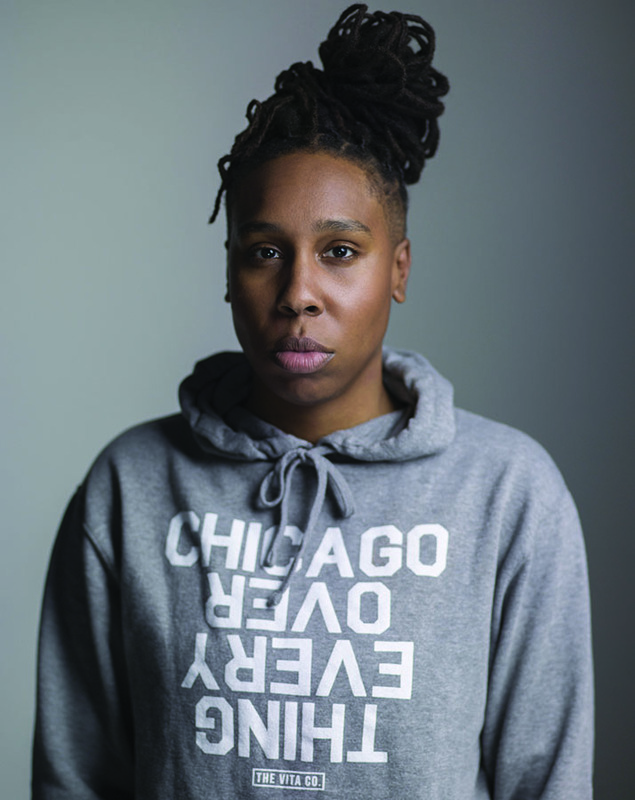 She’s already changing the television landscape, with her Showtime series The Chi and her upcoming series Twenties—starring a queer black woman as the protagonist—which TBS just ordered as a pilot. 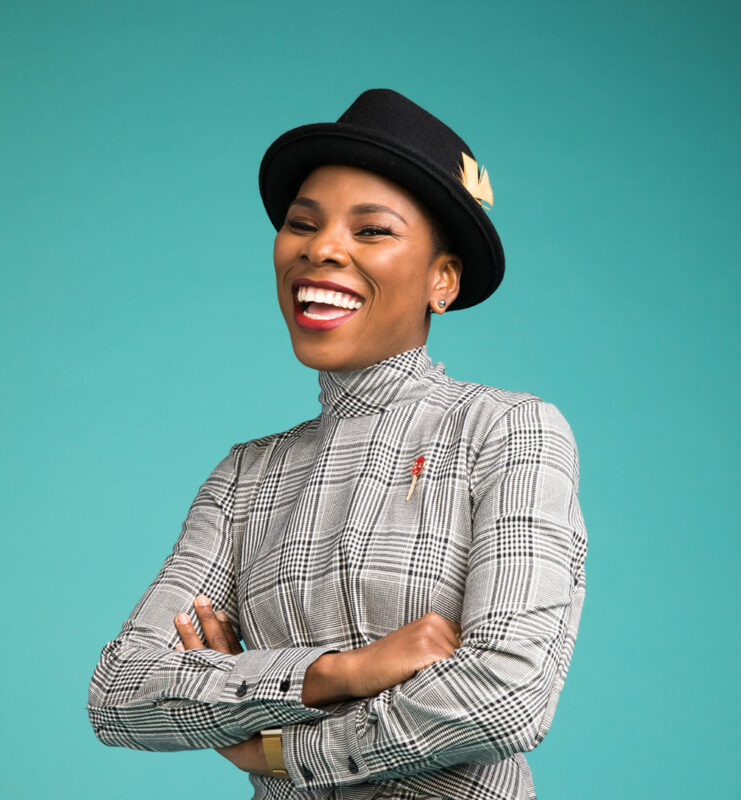 The best-selling author, columnist, podcaster, and veteran blogger behind Awesomely Luvvie serves up biting social commentary with a big side of humor. 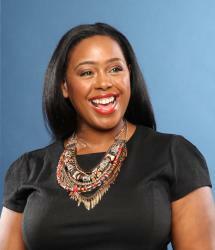 When she’s not challenging her audience of millions to do better, or consulting with brands as a successful digital strategist, she is the executive director of The Red Pump Project, a nonprofit she co-founded that’s on a mission to educate women and girls of color about HIV and to erase the stigma surrounding the disease. She wanted little brown girls to be able to see themselves in the books they read, so she founded #1000BlackGirlBooks, a social media campaign to collect and donate children’s books with black girl protagonists—and she’s met her goal 10 times over. 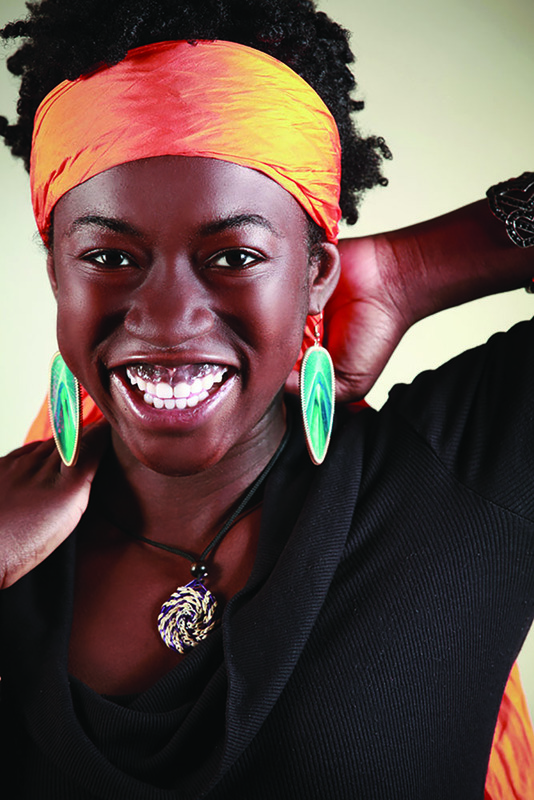 She also launched a national literacy tour in partnership with the White House, is now a published author herself, and, at 13, is the youngest person on Forbes’ 30 Under 30 list. This prima ballerina, the first African American woman to become a principal dancer with the American Ballet Theatre, has shattered barriers in the world of ballet and leapt off the stage to become her own brand. She’s a best-selling author; the face of products such as Under Armour, Estée Lauder, and Dannon; she even has her own Barbie doll—all of which have made her the most famous dancer on the planet. 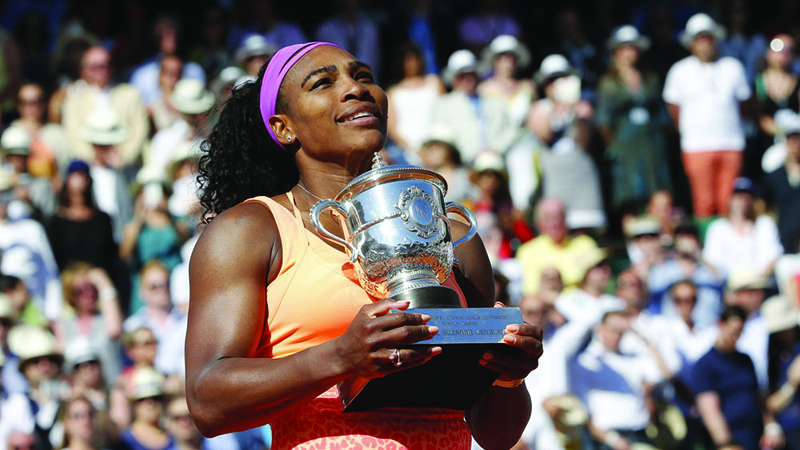 Her accomplishments on the tennis court are unparalleled: 39 Grand Slam titles; 186 consecutive weeks ranked No. 1, which ties her for the longest; four Olympic gold medals; and more than $84 million in prize money, the most of any female athlete. But she’s also a powerhouse away from her sport. 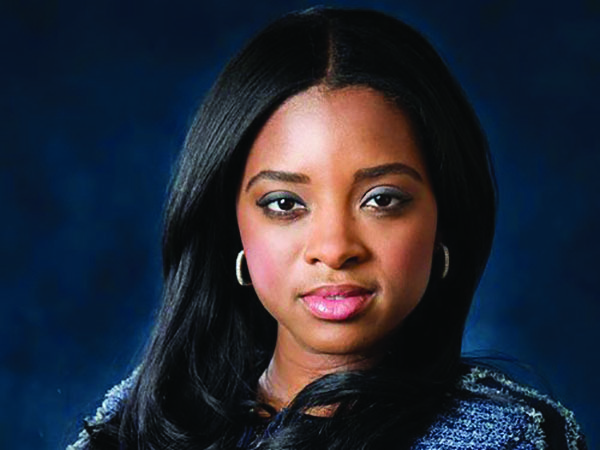 Recently she’s been tackling racial disparities in healthcare and tech, joining the board of SurveyMonkey and speaking up about childbirth-related complications. This political and communications strategist served as the national press secretary for Bernie Sanders’ presidential campaign at age 25—the youngest presidential campaign press secretary on record—having already worked 15 different campaigns. Now she’s a Harvard Institute of Politics Fellow, a political commentator, and a contributor at CNN, where she’s an outspoken advocate not only for liberal issues such as juvenile justice but for the inclusion of people of color and millennials in the democratic process. 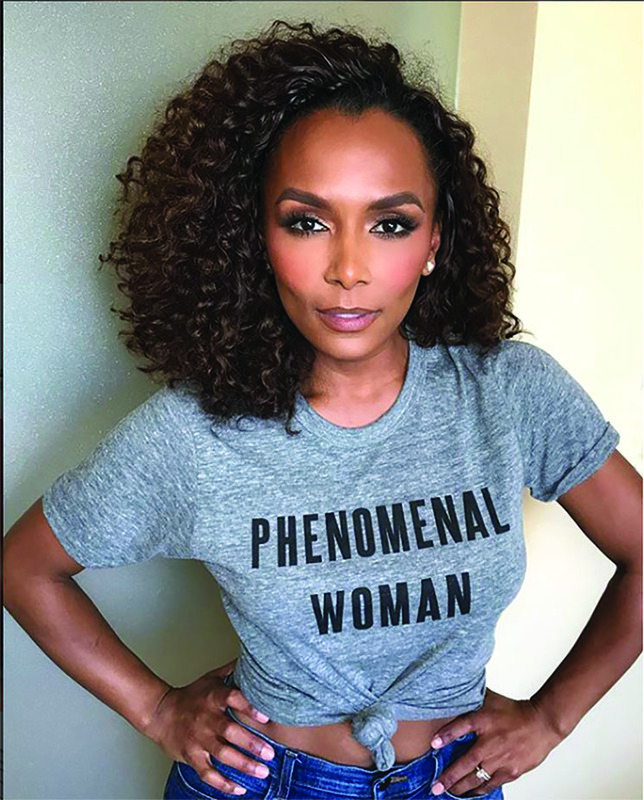 A lifelong activist—she was born into The Movement as the child of founding members of the National Action Network—she has fought for civil rights, women’s rights, healthcare, and against gun violence and police misconduct. She is best known as a co-president and co-founder of the historic Women’s March on Washington, which, together with almost 700 sister marches around the world, brought 5 million people across all seven continents out to protest for equality for women. 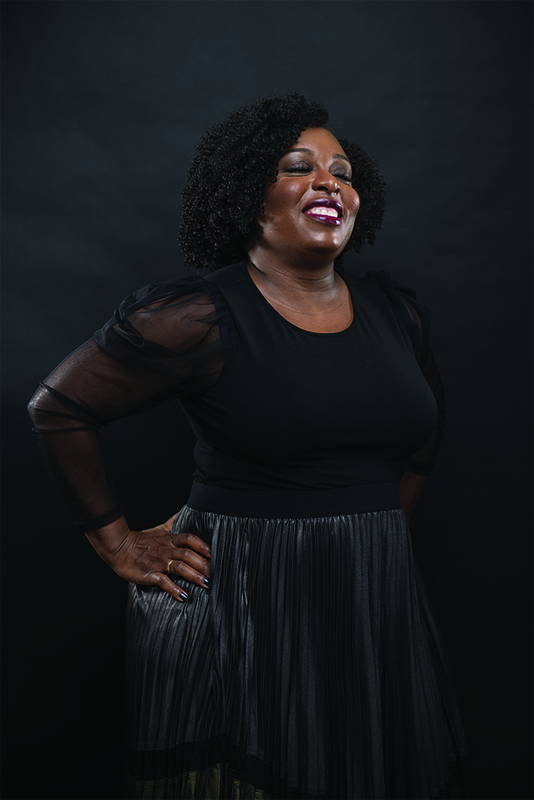 She has 20 years of experience as a global marketer for brands such as Cheerios and Betty Crocker, but it’s as senior vice president of COVERGIRL that she’s changing what—and who—the world thinks is beautiful. She’s leading the charge to ensure that we’re all represented in the brand’s advertising, with a new slate of multicultural CoverGirls, including Issa Rae, Massy Arias, and Ayesha Curry, and that her team and the agencies she works with are diverse as well. 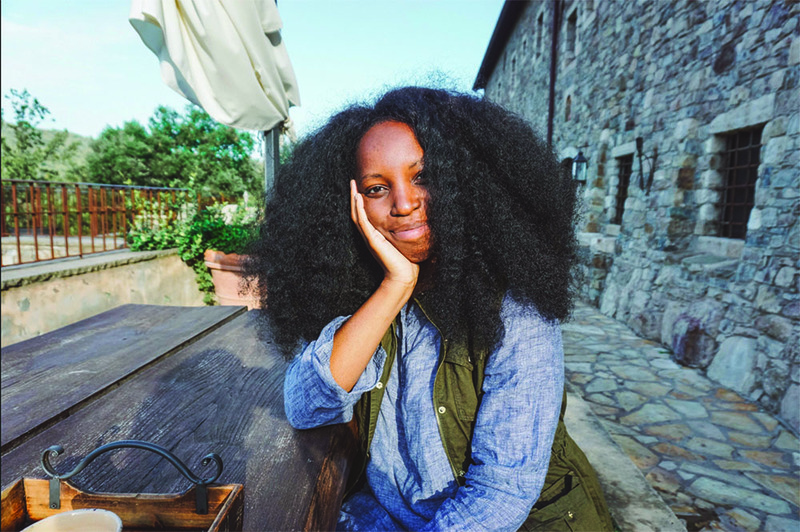 At the forefront of the Black Travel Movement, this creator of digital publishing brand Travel Noire wanted to make international jetsetting more relatable and accessible to people of color and to engage a community of black travelers who helped each other with tips, tools, and the discovery of new destinations. Reaching more than 2 million travelers a month, with more than 400,000 followers on Instagram alone, the boutique company was acquired by Blavity last year.